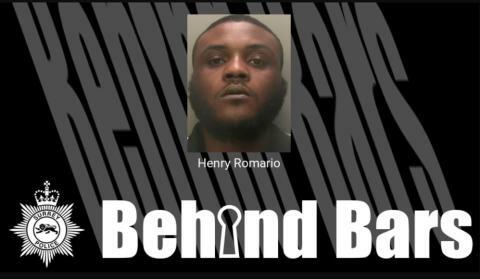 A drug dealer from Feltham is facing the next five and a half years behind bars after he was arrested on February 25, 2018. Henry Romario, 27, from Dunmow Close, Feltham was spotted by the Roads Policing Unit on the M25. He initially tried to conceal a package in his mouth when he was stopped, and later attempted to throw the package away. On investigation, the wrap was discovered to contain a Class A substance, heroin, and Romario was arrested for possession with intent to supply. Romario appeared at Guildford Crown Court on Wednesday (13 March) and was sentenced to five and a half years in prison. How many times you have seen them – is it always at the same time of day?